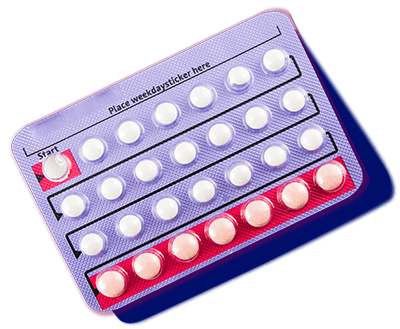 Online birth control prescriptions and convenient, monthly deliveries. © 2019 Icebreaker Health Inc. If you’re using a screen reader, or having trouble reading this website, please call Lemonaid Patient Support for help at 415 926 5818. Lemonaid Health is a national online doctor’s office. Our services are provided by one of our four medical groups. All four medical groups do business as 'Lemonaid Health'. In all states other than Kansas, New Jersey and Texas, Lemonaid services are provided by LMND Medical Group, Inc., A Professional Corporation, doing business as Lemonaid Health. In Kansas, Lemonaid services are provided by LMND Medical Group, A Professional Association, with registered office 112 SW 7TH Street, Suite 3C, Topeka, KS 66603. In New Jersey, Lemonaid services are provided by LMND Medical Group Professional Corporation, with registered office 820 Bear Tavern Road, West Trenton, NJ 08628. In Texas, Lemonaid services are provided by LMND Medical Group, A Professional Association, with registered office 1999 Bryan Street, Suite 900, Dallas, TX 75201. Our team is based at 150 Spear Street, Suite 350, San Francisco, California 94105, USA. You can call us on +1 415 926 5818. Icebreaker Health Inc provides a variety of administrative and management services to the four medical groups.